 At Italian Star Deli, we proudly offer a wide variety of ethnic specialty products. Italian, Greek, Polish, South African and Eastern European items pepper our shelves; if you can’t find what you’re looking for here, we’ll surely help you find it. Whether you’re seeking olive oils, specialty meats and cheeses, sea salts, vinegars, spices, pasta, canned goods, fresh artesian breads or a delicious handmade panini, you’re sure to find it all right here at the Italian Star. Our sandwiches are the stuff of legend. For more than 20 years, Italian Star Deli has been offering a trio of delicious homemade sandwiches available in mild, medium and spicy! Made with Mama Gina’s own special marinade spread, the Italian Star sandwich has drawn inquisitive palates from across the globe. 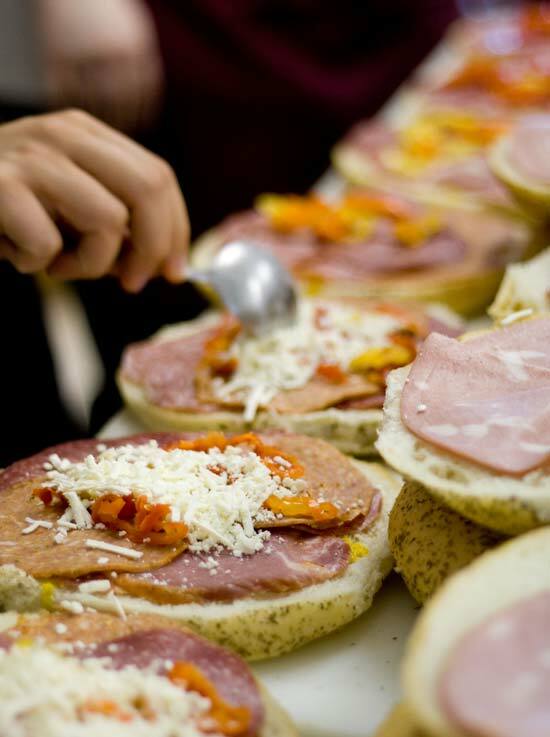 Each sandwich is lovingly prepared with a generous 100 grams (or more) of assorted deli meats including mortadella, genoa, capricola, smoked salami as well as a custom cut made specially for Italian Star by Butcher Boy Meats. Sandwiches are then given a mouth-watering 50 grams of sliced provolone cheese, a squirt of homemade Italian oil and vinegar dressing, a basil pesto and yellow ballpark mustard. Medium and spicy sandwiches also include a tasty grated feta, sliced banana peppers, chopped black olives and Mama Gina’s La Bomba super spicy spread. All sandwiches are prepared on fresh, locally made artesian bread (either focaccia or a pumpernickel and rye marble). Try one and you’ll be hooked for life. Italian Star Deli offers catering for any group size. We will work with you to customize an order that suits your occasion and meets your needs. Simply give us a call at 306.757.6733 or stop by and one of our staff can help you place your order. We aim to provide customers with high-end specialty products that cannot be found in big box stores. From 50-year-old balsamic vinegar to a wide-variety of sea salts, we’ve got a little something for every taste. Customer favourites include the prosciutto, buffalo mozzarella, provolone and local artesian breads. Our inventory is always changing and we pride ourselves in offering only the freshest and best-tasting products available. Stop in today and discover something deliciously unique.